Grinning with fresh flower nodes. 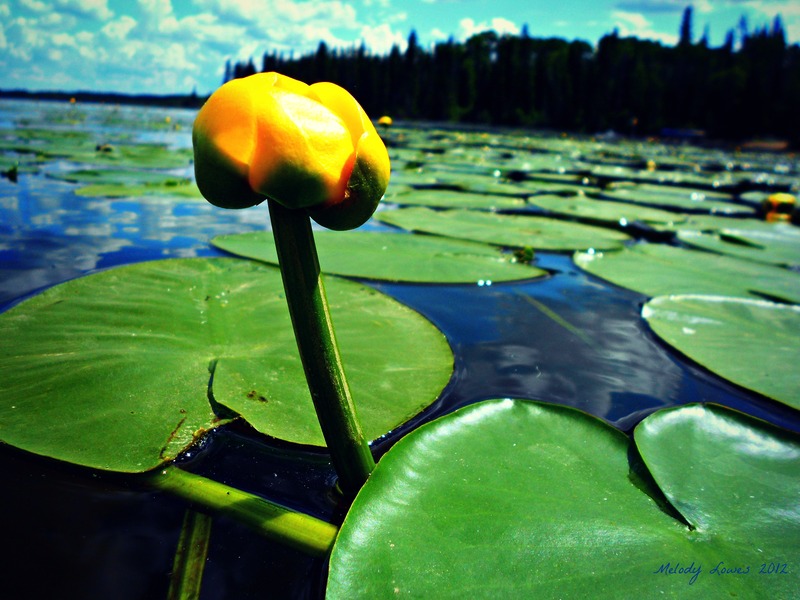 This entry was posted in Beauty, Just for Fun, Nature, Poetry and tagged flowers, frogs and toads, humor, lily-pads, nature, outdoors, photography, poem, water lilies. Oh this is Great, Melody! !